Lest We Forget was first published in 1983 by George Bleidt and Jim Wallace. 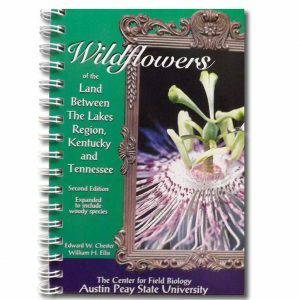 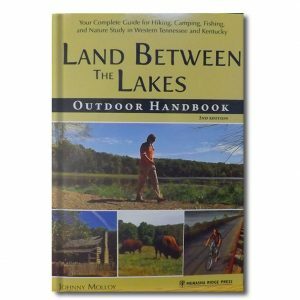 It portrays a pictorial history of a west Kentucky land formerly known as “Between the Rivers.” A second edition with additional material was printed in 2000. 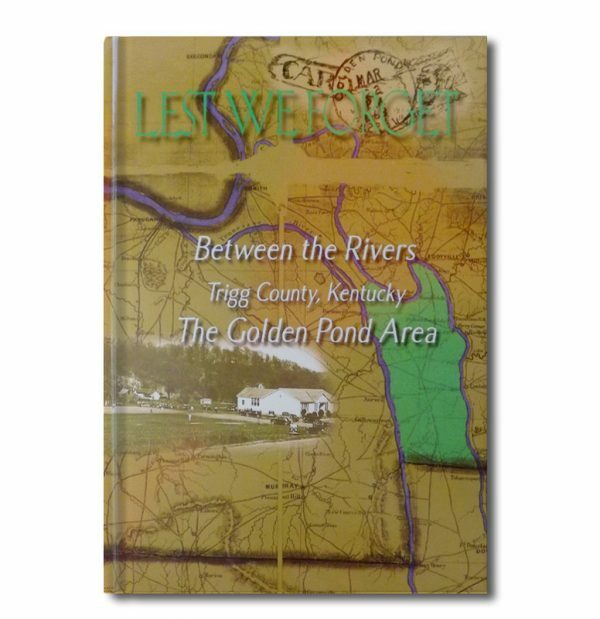 Known far and wide as the ‘Golden Pond Area” of Trigg County, life in these settlements was officially erased by the TVA in 1969. 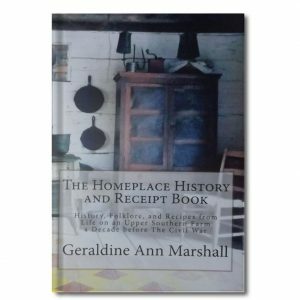 Homelands were taken, cemeteries moved, dreaded bulldozers arrived and residents left forever. 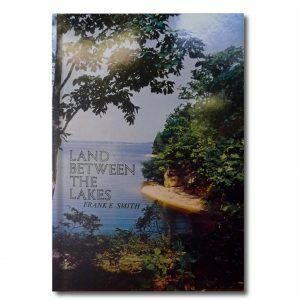 In the 50 years since Congress acted to create Land Between the Lakes National Recreation Area, Golden pond’s spirit, rich heritage and fierce pride are characterized in the portraits of families, homes, churches, schools, businesses and culture.